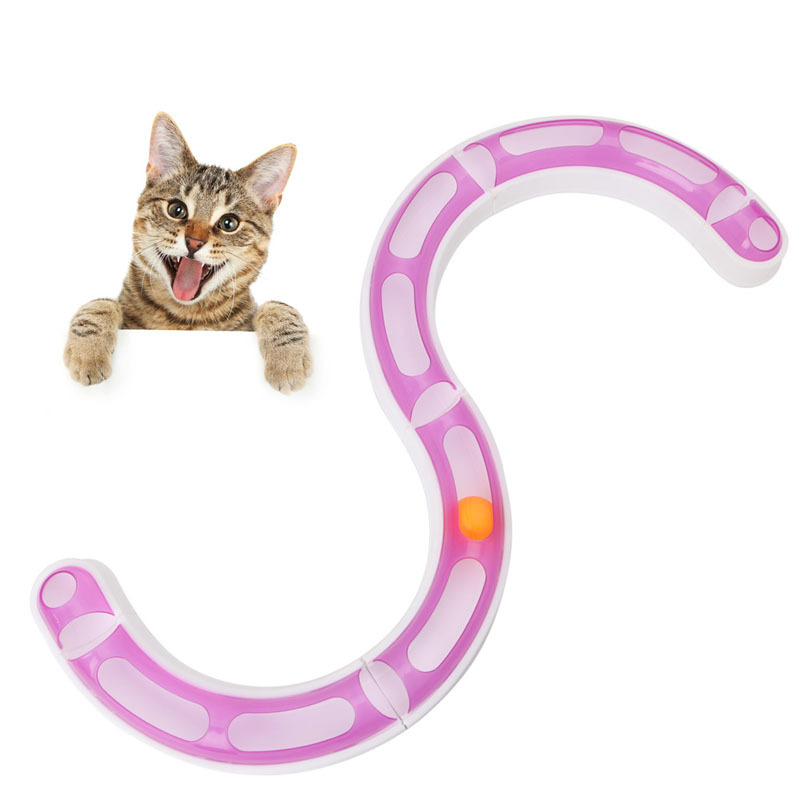 Test your cats’ reflexes and entertain them with Orbit ball, a game where your cat catches a ball travelling at a fast-paced speed, through connected tracks. 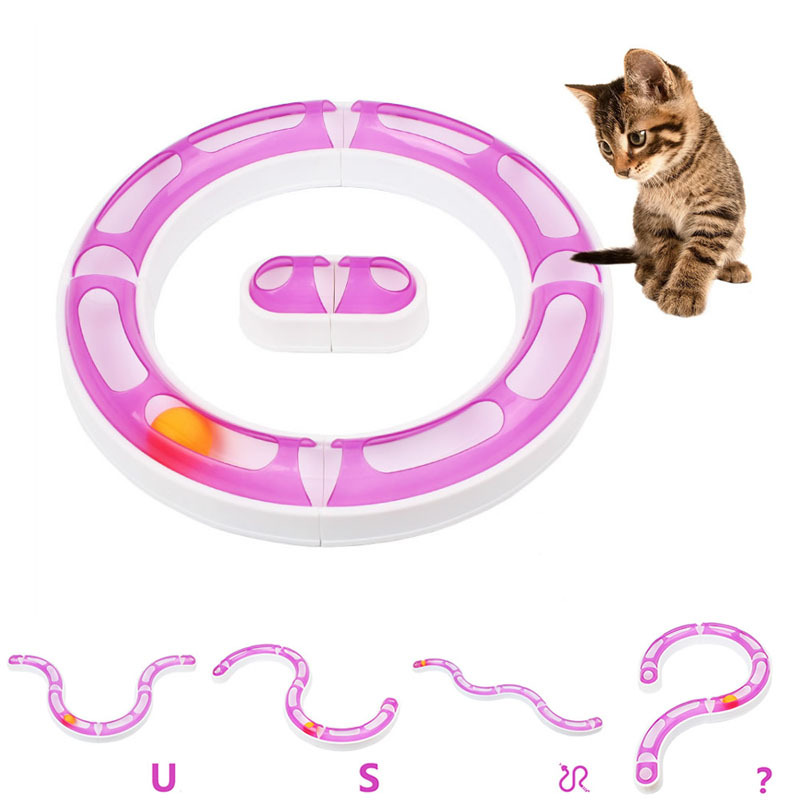 You can form many fun shapes with the tracks, including a ring, the alphabet S, the alphabet U and many more, to keep your cats constantly on their paws. 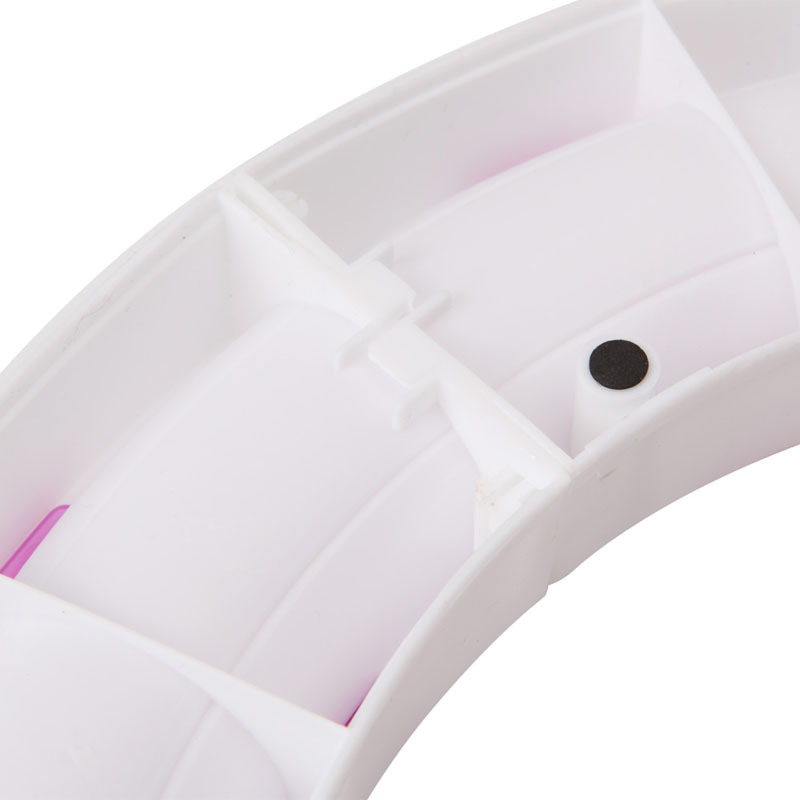 Made of high quality plastic, Orbit ball is durable and comes with an option to attach additional tracks. 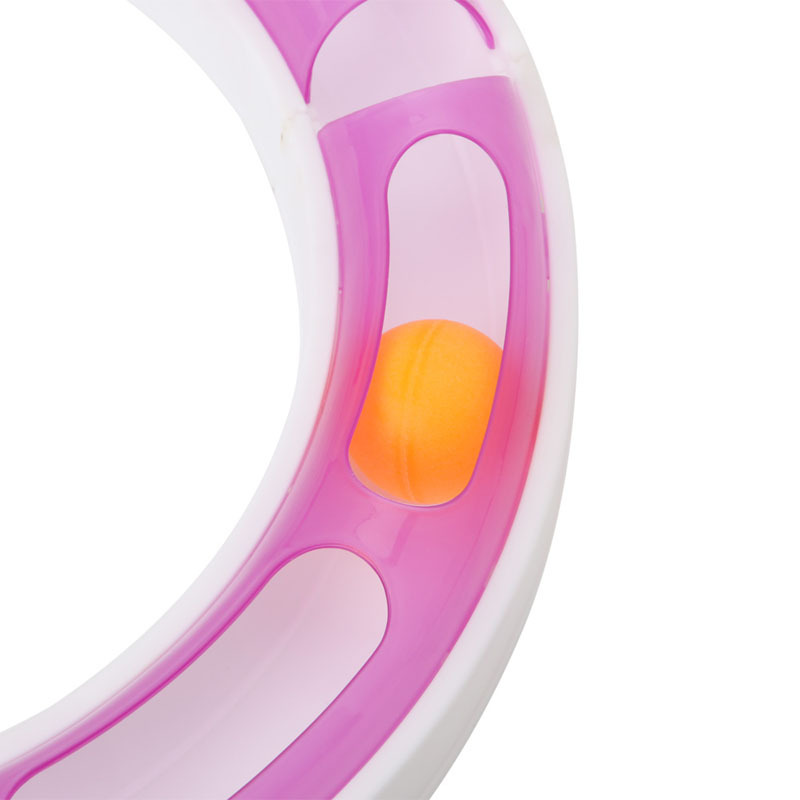 With an outer diameter of 36 cm/14.04'', an inner diameter of 24 cm/9.36'', and height of 5cm/1.95'', the Orbit ball can also be used to play by toddlers. 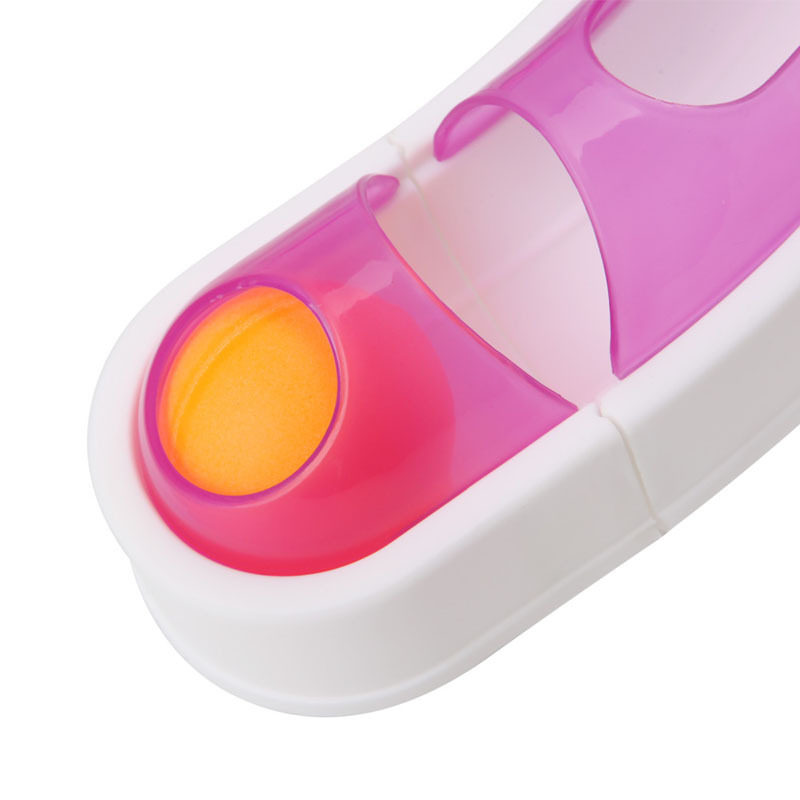 The product comes with 4 track pieces that you can join, two end-caps that are attached to either ends of your track for closure, and one ball. 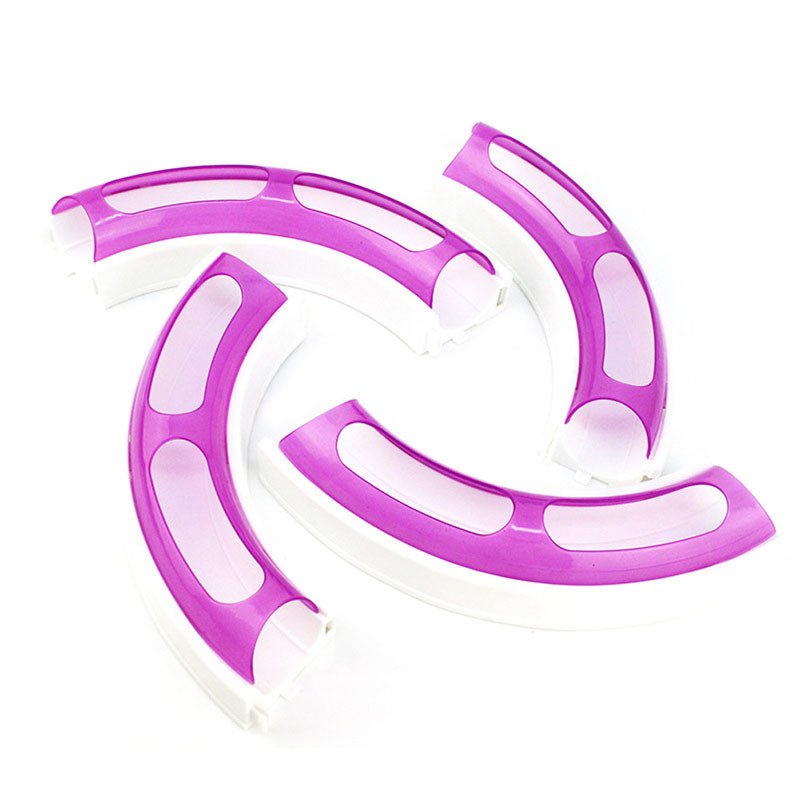 You can buy more than one product to have even more track pieces to work with, and multiply the fun. 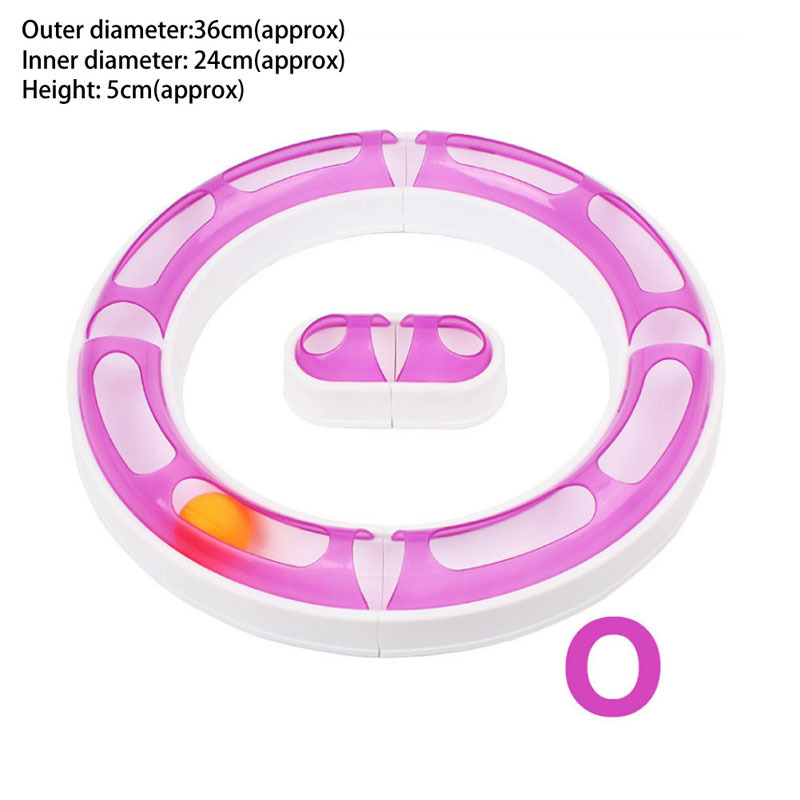 • All track parts come with snap-hooks that are used to connect one part to the other. • After assembling the track, drop the ball on one end and let it travel through the track. • The moving ball will pique the cats’ curiosity, and they will attempt to catch the ball by swatting at it playfully.